Atalanta have had a tough set of early fixtures, losing at Napoli and Sampdoria, going down 1-0 at home to Roma, and holding champions Juventus to a 2-2 draw. Things should get easier with the visit of struggling Verona, who have conceded 19 goals in nine Serie A matches and look set for more disappointment. Atalanta have earned ten of their 12 points at home this season. 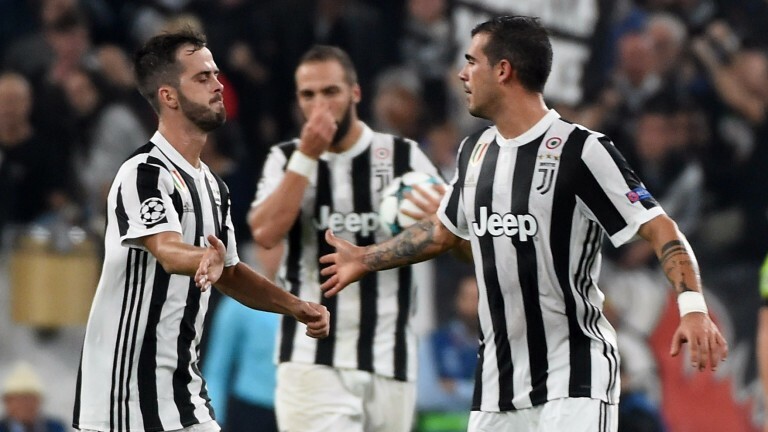 Juventus shrugged off an early red card for Mario Mandzukic to win 6-2 at Udinese on Sunday and that result spells trouble for struggling Spal. The promoted side haven't been blown away in defeats to Napoli (3-2) and the two Milan clubs (both 2-0) but heading to Juve after a run of six losses in seven games is far from ideal. Spal have been losing at half-time in five of their last seven games.